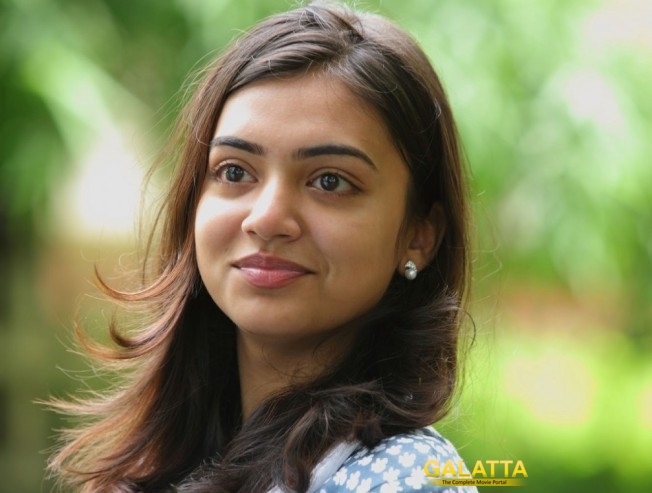 Nazriya Nazim has a huge fan base both in Kerala and Tamil Nadu when she worked in super hit films like Neram, Bangalore Days. She is known for her bubbly performance and her skills to bring romantic roles to life. Nazriya worked with director Anjali Menon for Bangalore Days which also had Nivin Pauly and Dulquer Salmaan in the lead roles. Previously Fahadh Fazil, her husband commented that he would love Nazriya to act again and she would. Going by this, it is being rumoured that the actress will be back to movies and her first one will be directed by Anjali Menon.